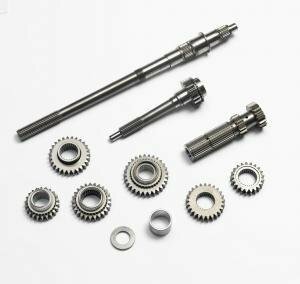 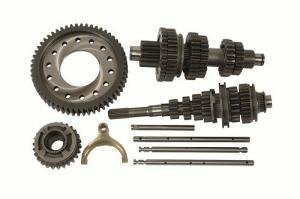 Quaife 4-speed close ratio synchromesh gearkit for Volvo 240. 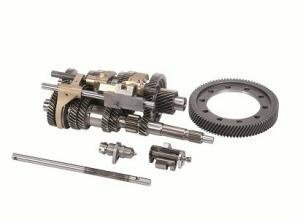 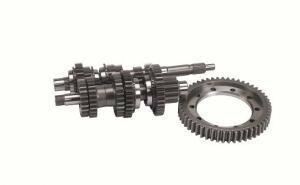 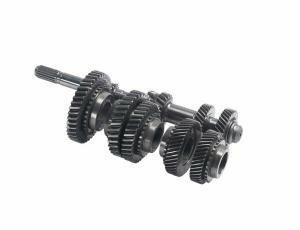 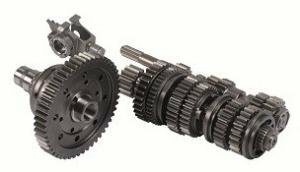 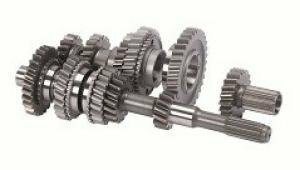 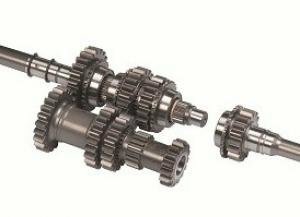 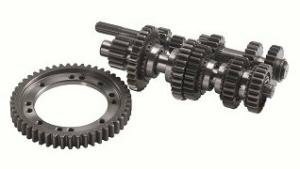 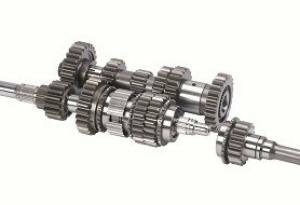 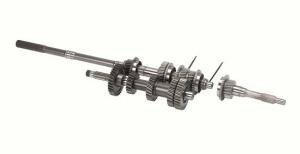 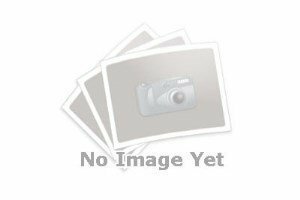 Quaife 6-speed synchromesh gearkit for VAG 02A/02J transmission. 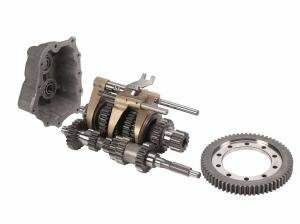 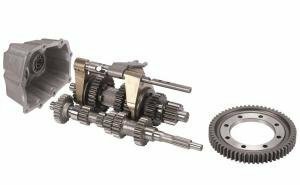 Quaife 5-speed dog engagement gearkit for Mitsubishi lancer evolution 5-9. 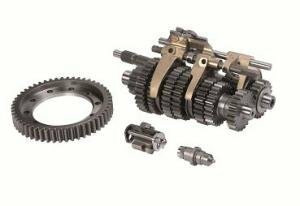 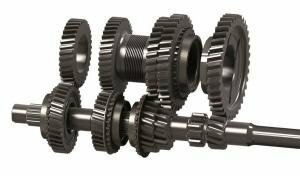 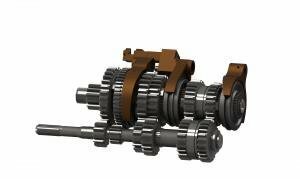 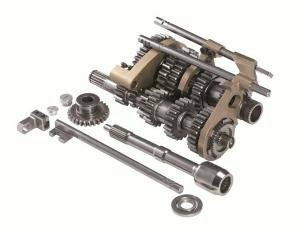 Quaife 5-speed dog engagement gearkit for Opel/Vauxhall Astra & Kadett F16/F18/F20 transmission. 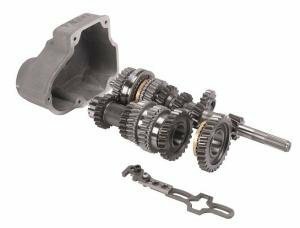 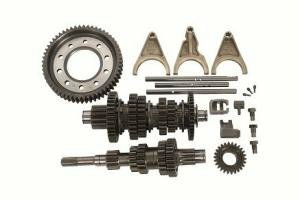 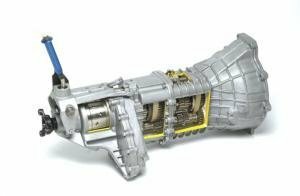 Quaife 5-speed dog engagement gearkit for Mitsubishi Lancer evolution 8.